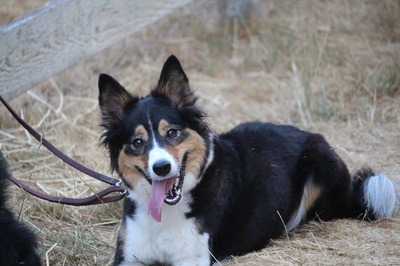 Ember is the daughter of Amanda Milliken's Monty and Kristin Sittner's Tag. 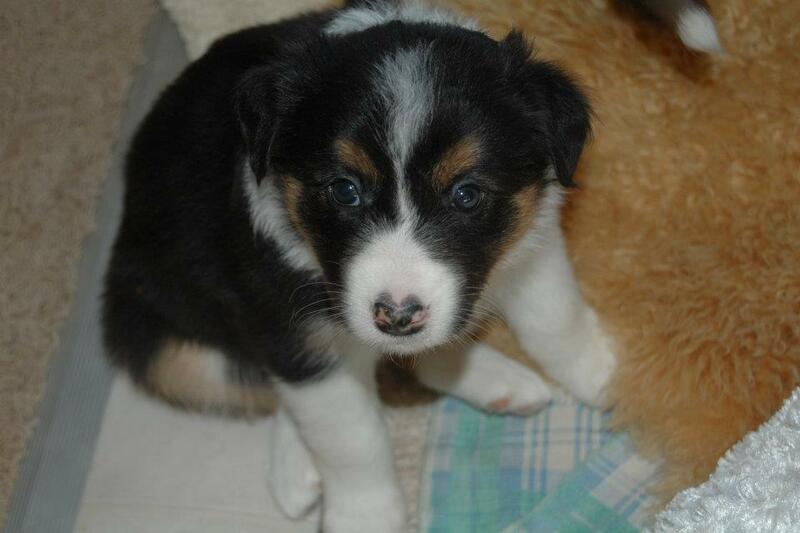 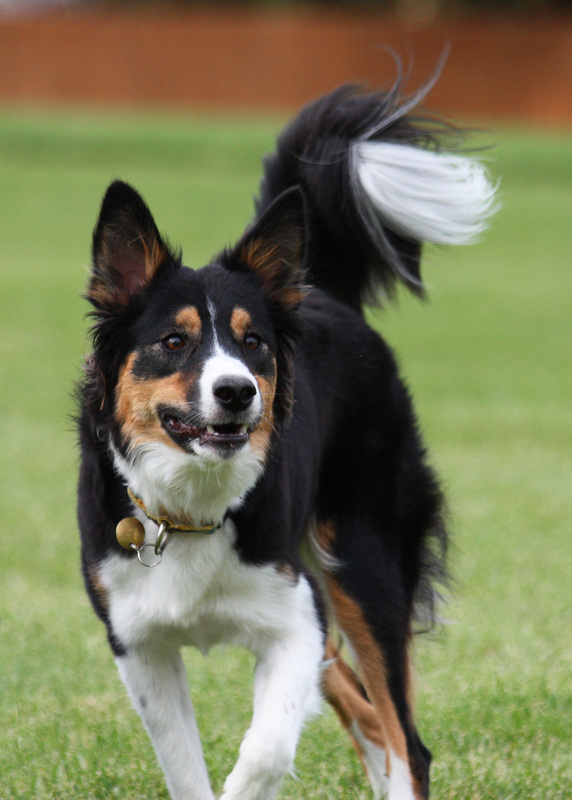 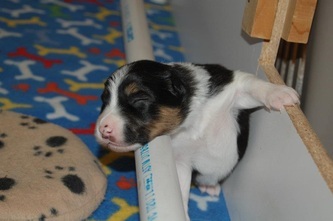 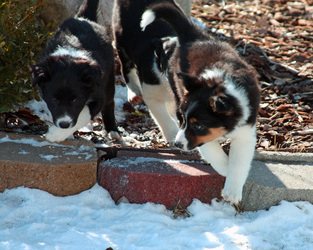 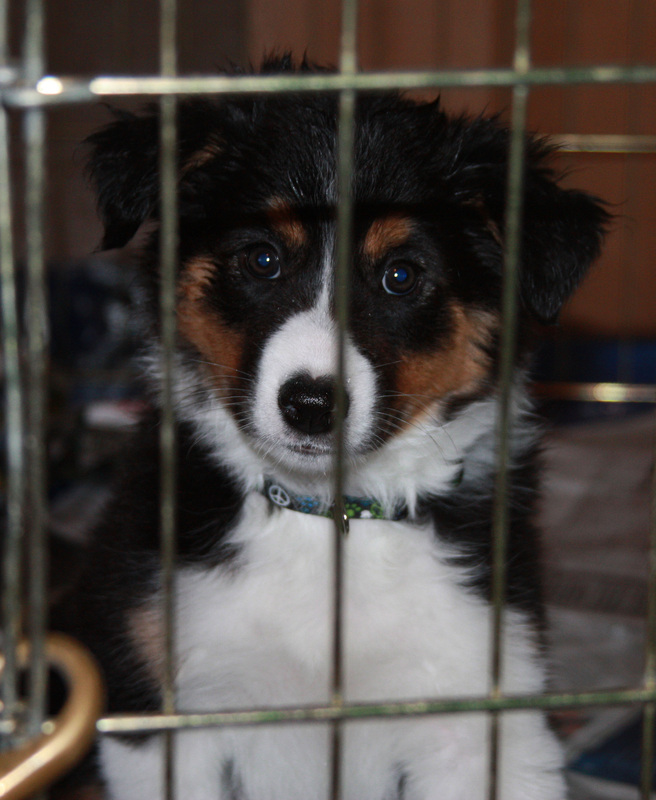 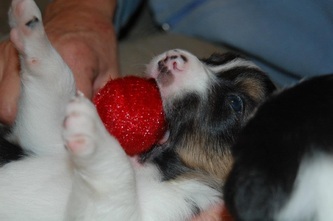 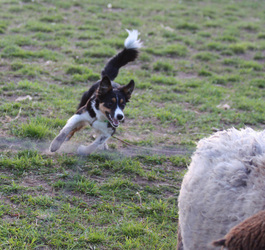 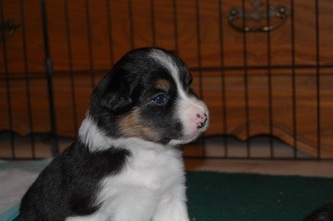 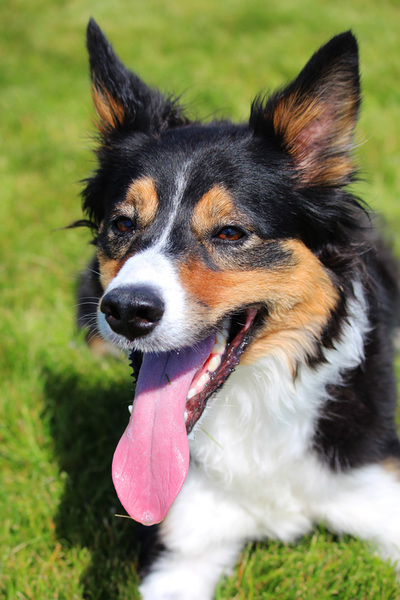 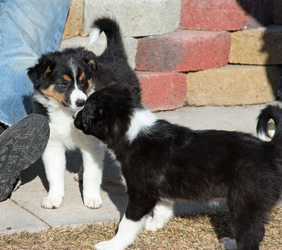 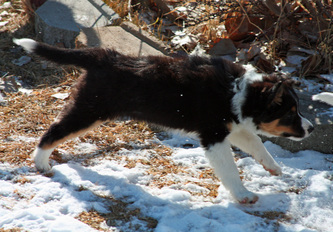 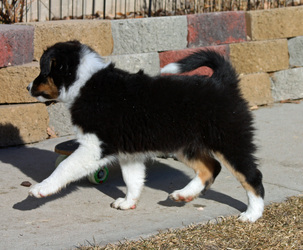 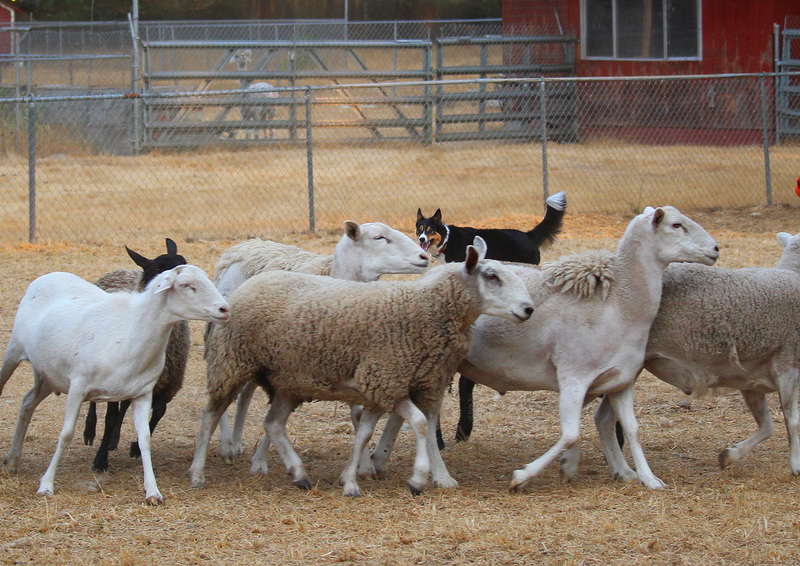 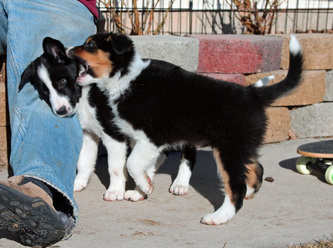 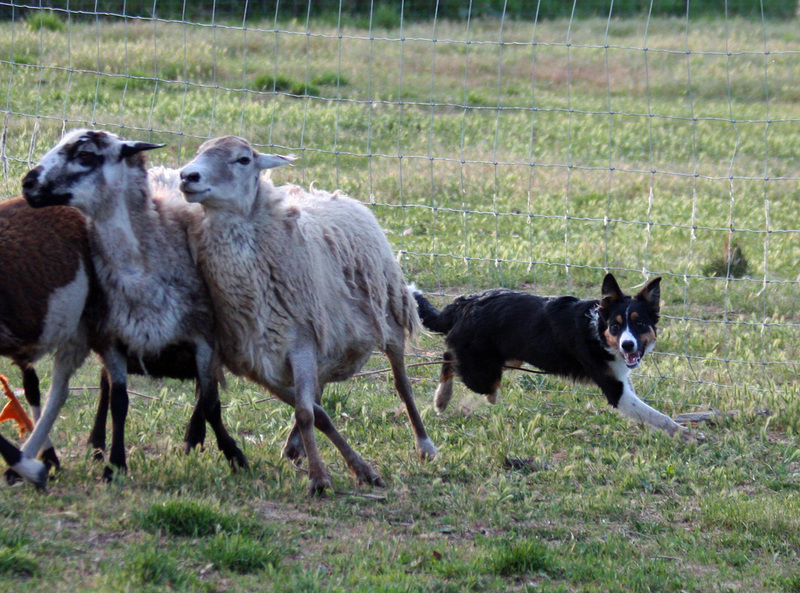 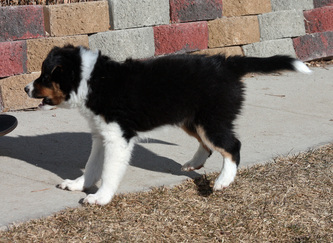 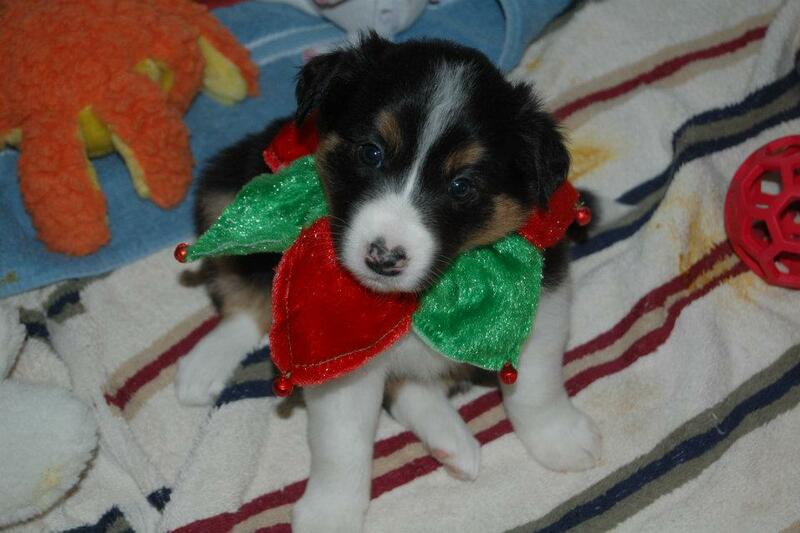 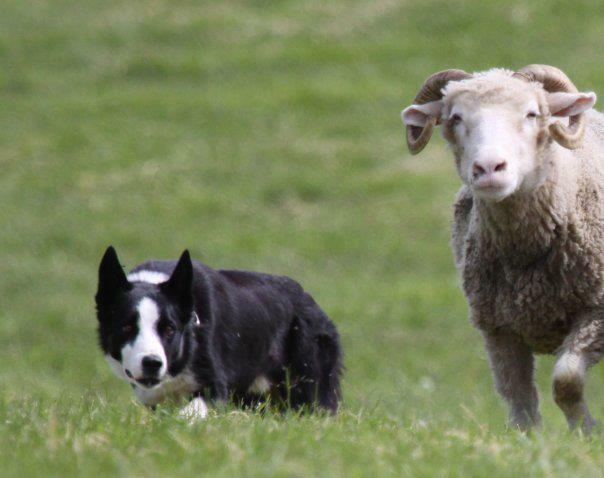 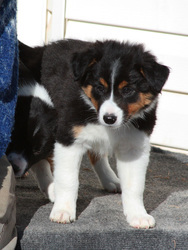 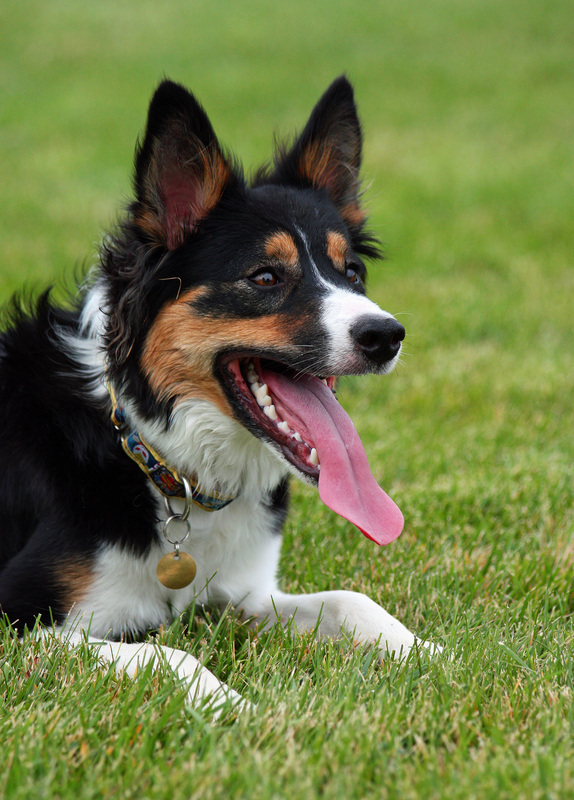 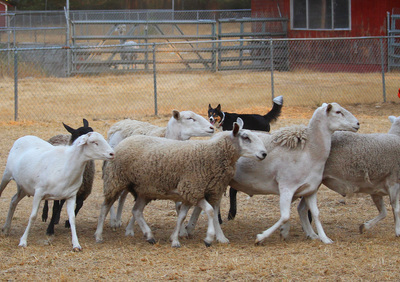 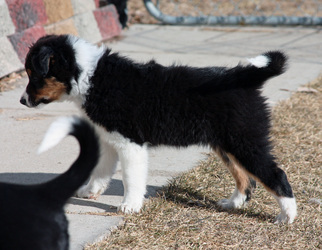 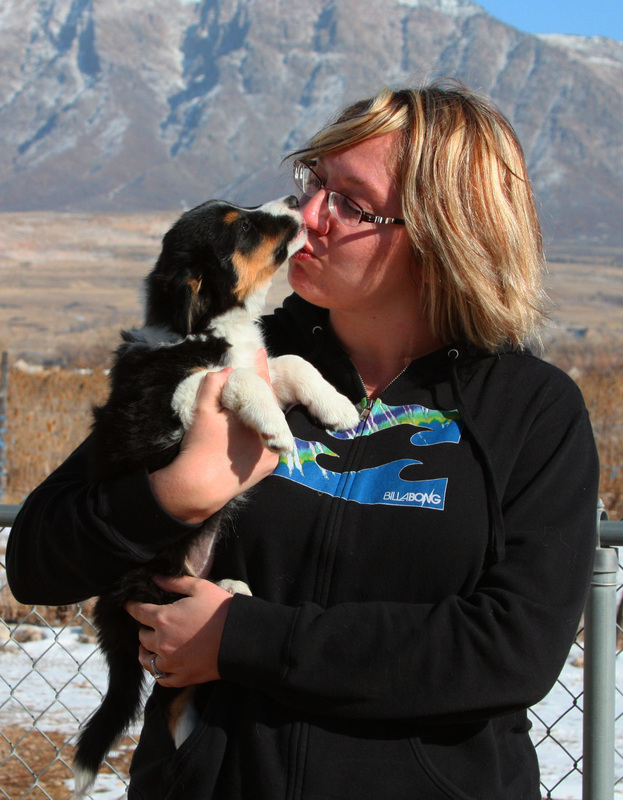 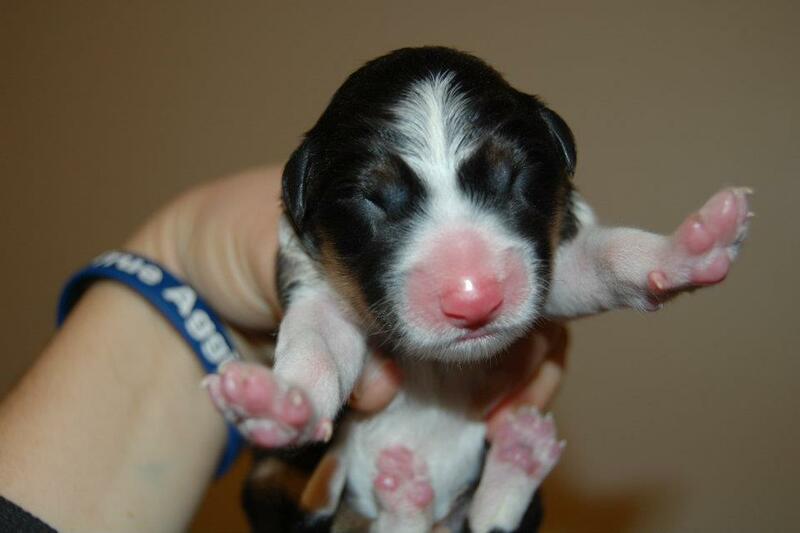 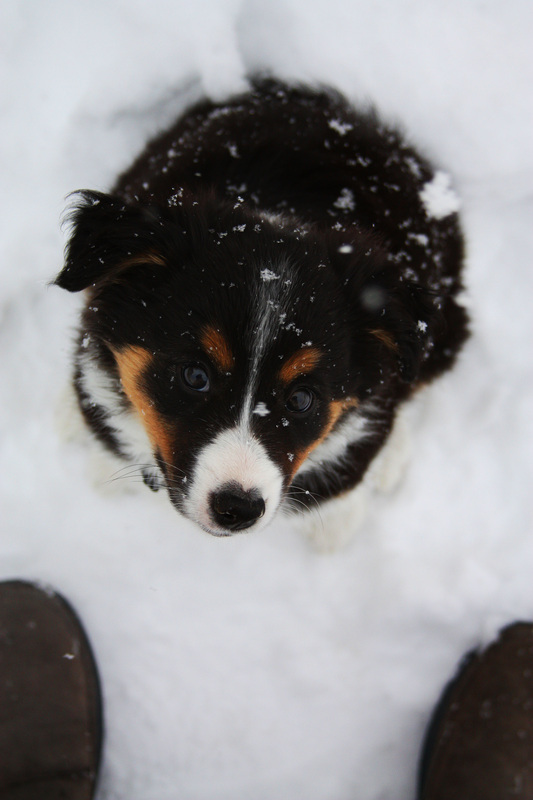 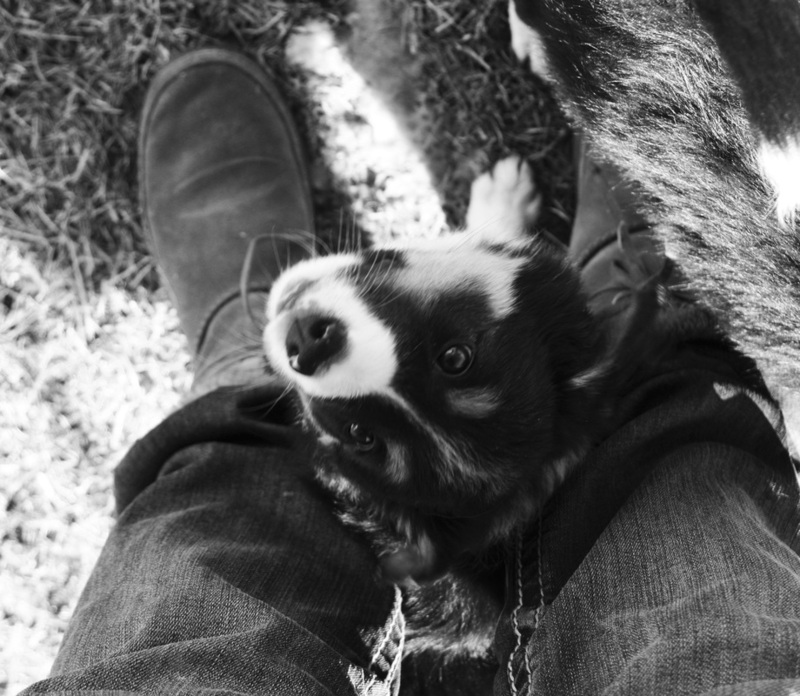 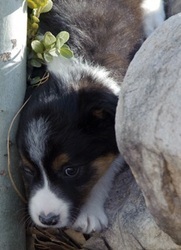 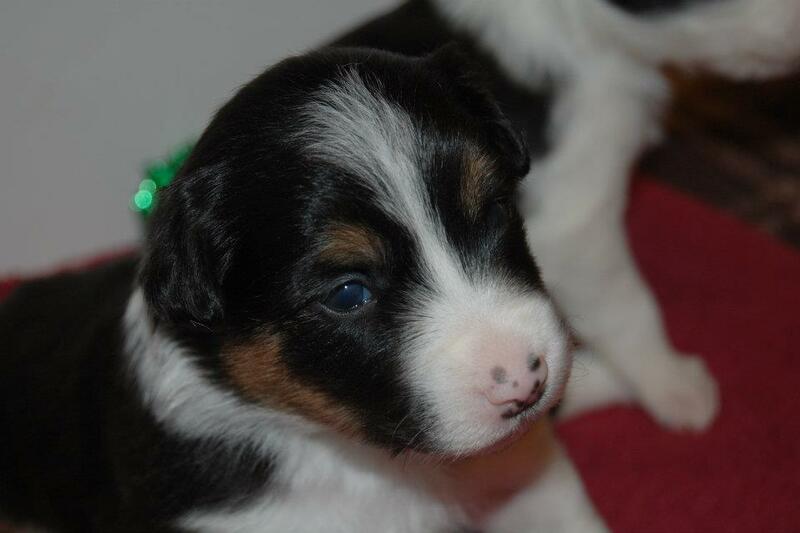 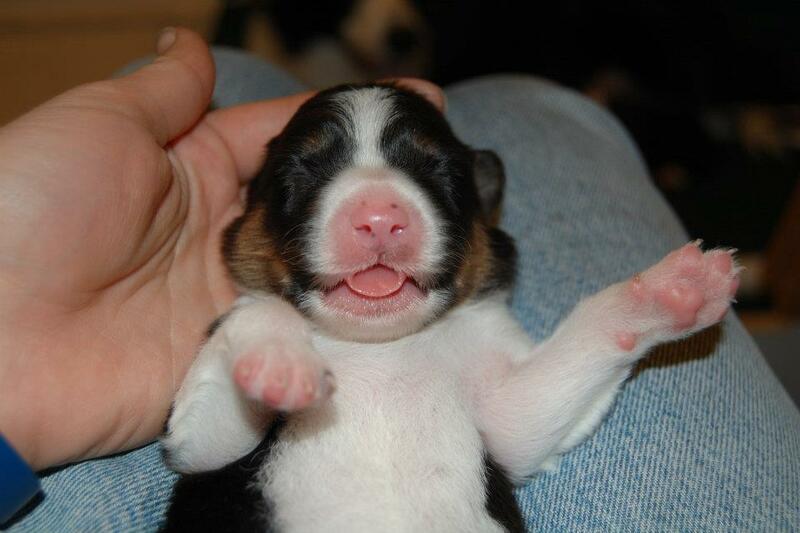 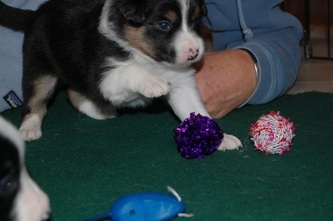 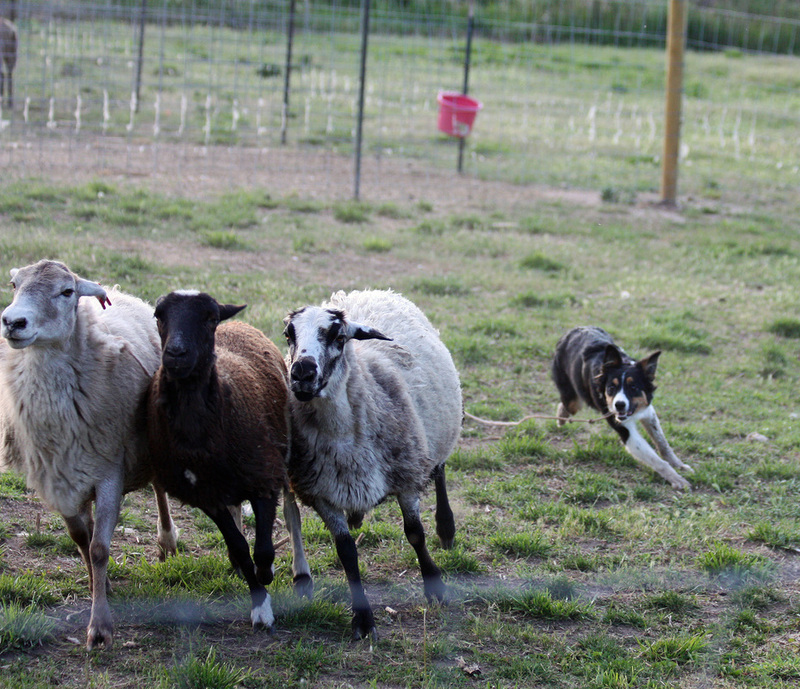 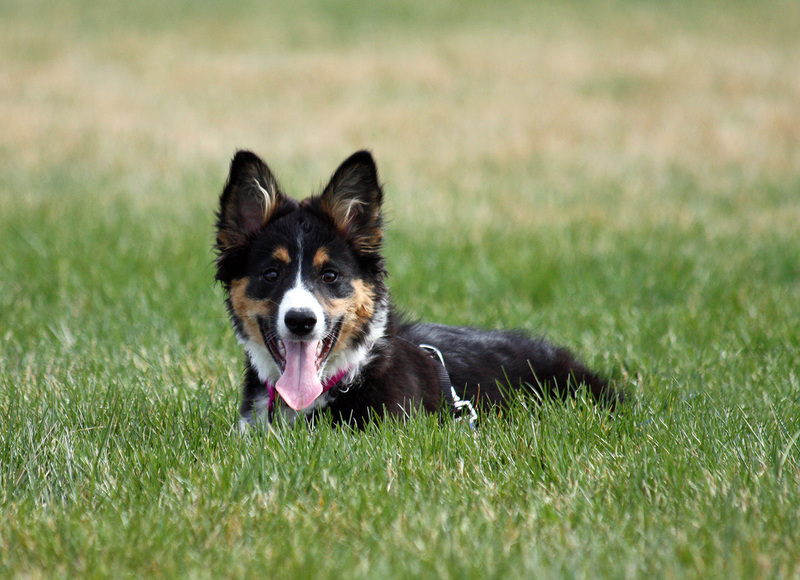 We have high hopes for her in agility and herding! 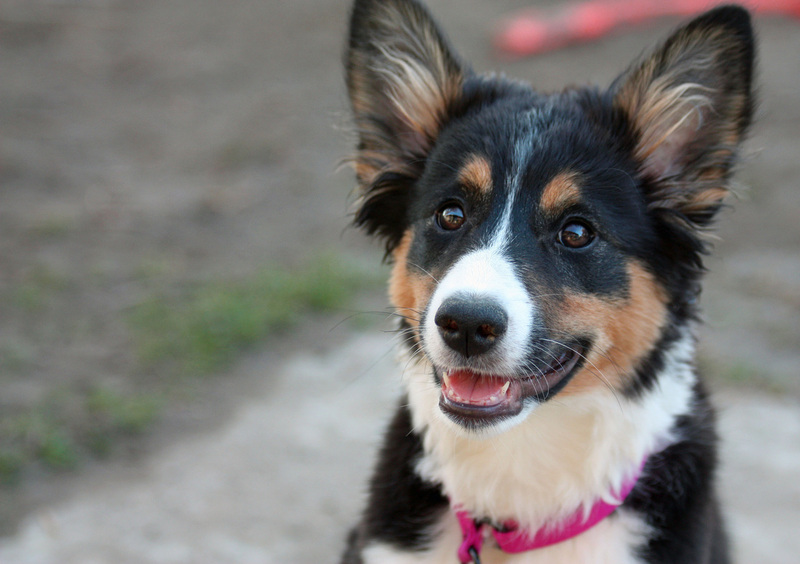 She is incredibly bright, very sweet, eager to learn and, let's face it, extremely cute! 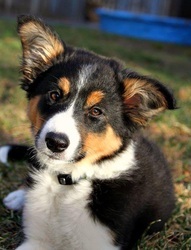 She is the best bed dog and cuddle buddy a girl could ask for ;). Ember is an extremely fun dog to work with. She passed the AKC S.T.A.R. 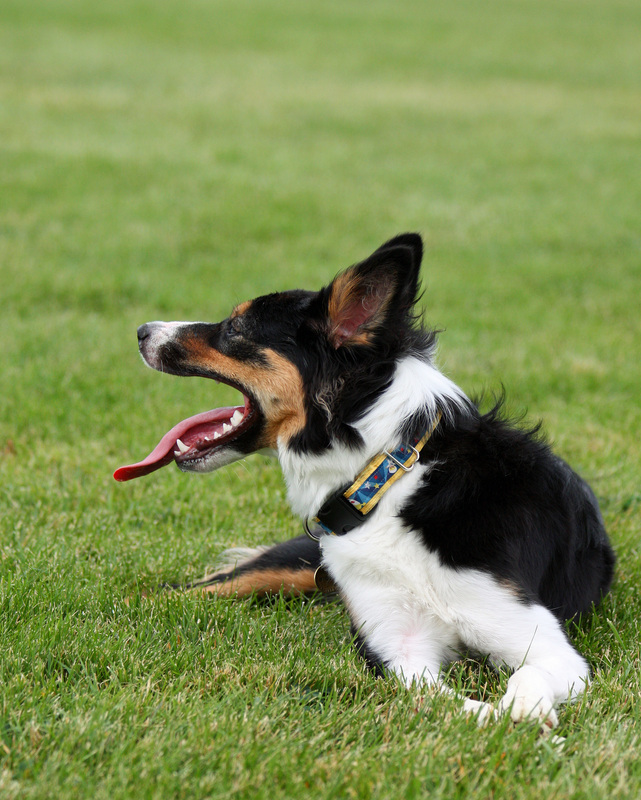 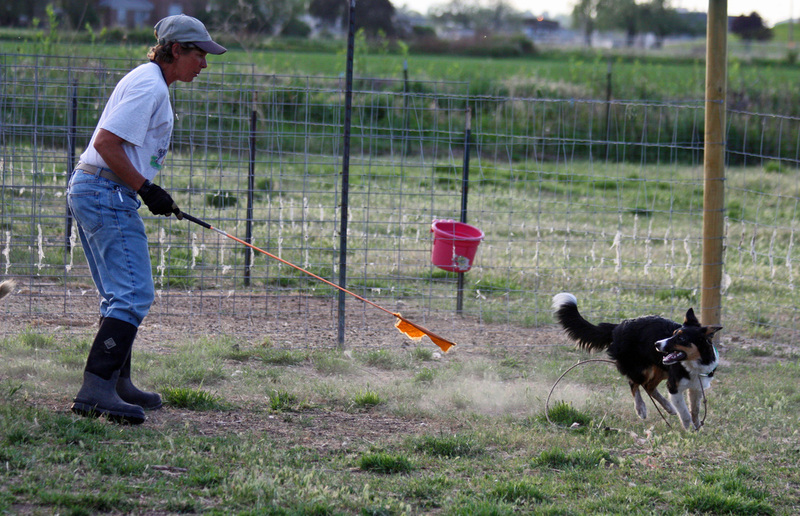 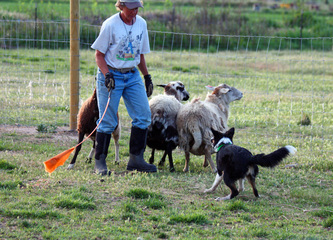 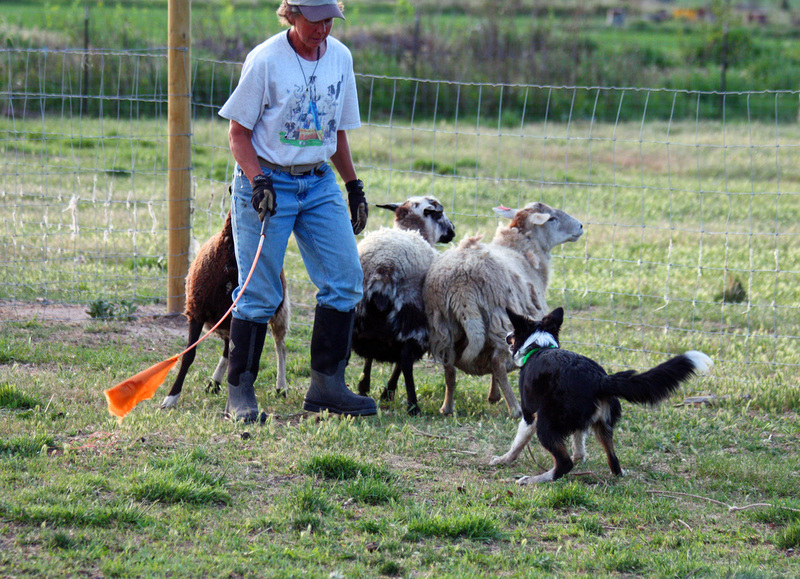 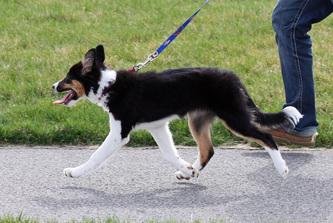 Puppy Test with flying colors in May 2012, after completing the class with the Columbia Basin Dog Training Club. 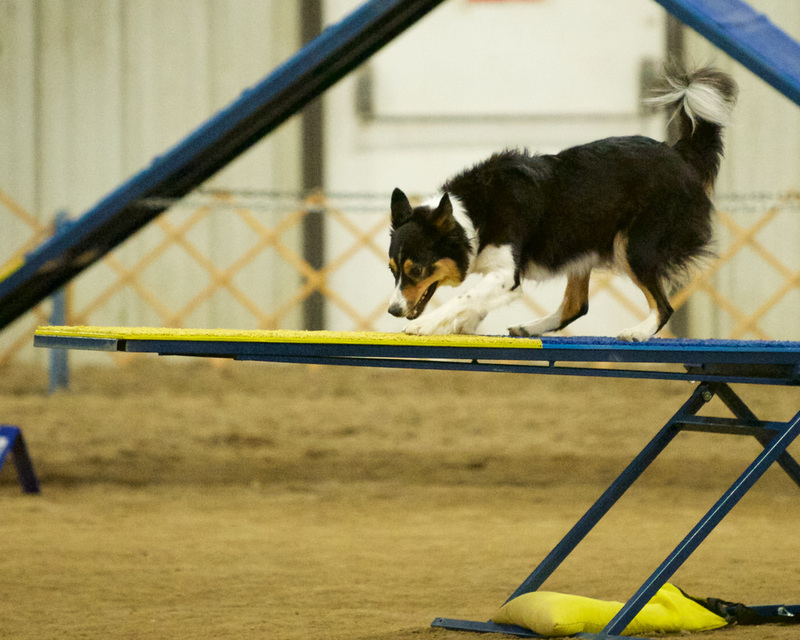 She has proven to be an awesome agility dog and a bombproof "demo dog" for the group classes I teach. 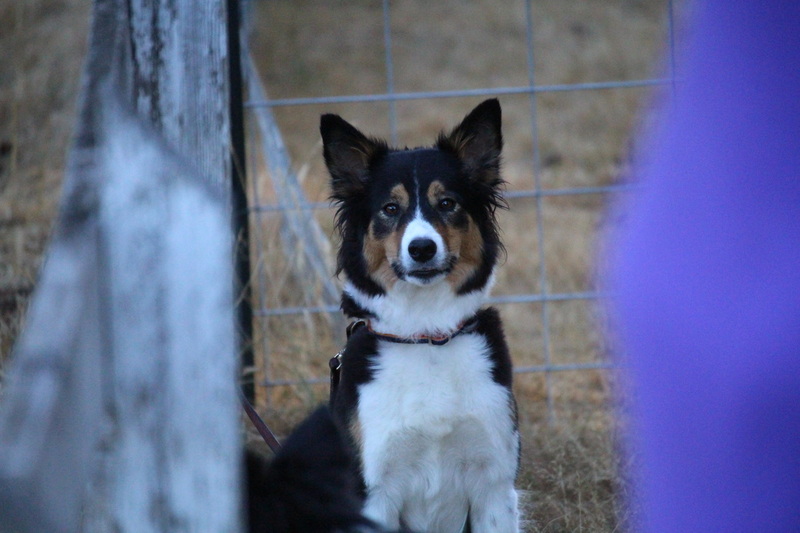 I don't know what I would do without her. 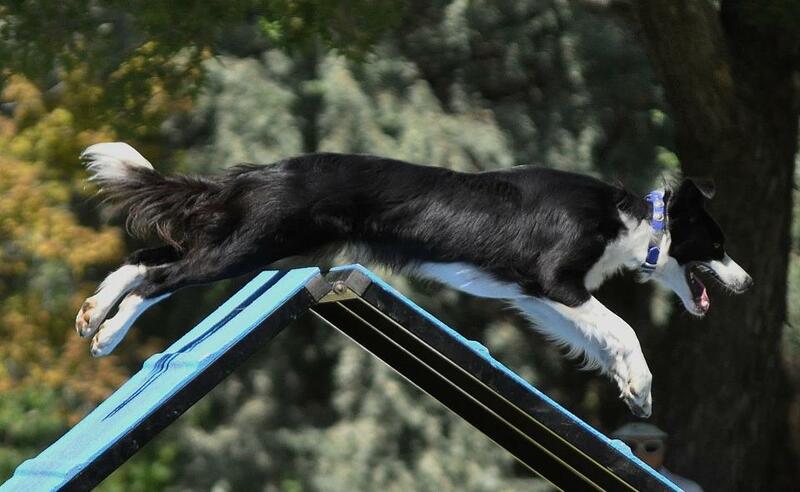 Ember earned her first agility title on 11/9/13 at the BARC NADAC fall trial in Caldwell, Idaho in Novice Jumpers. 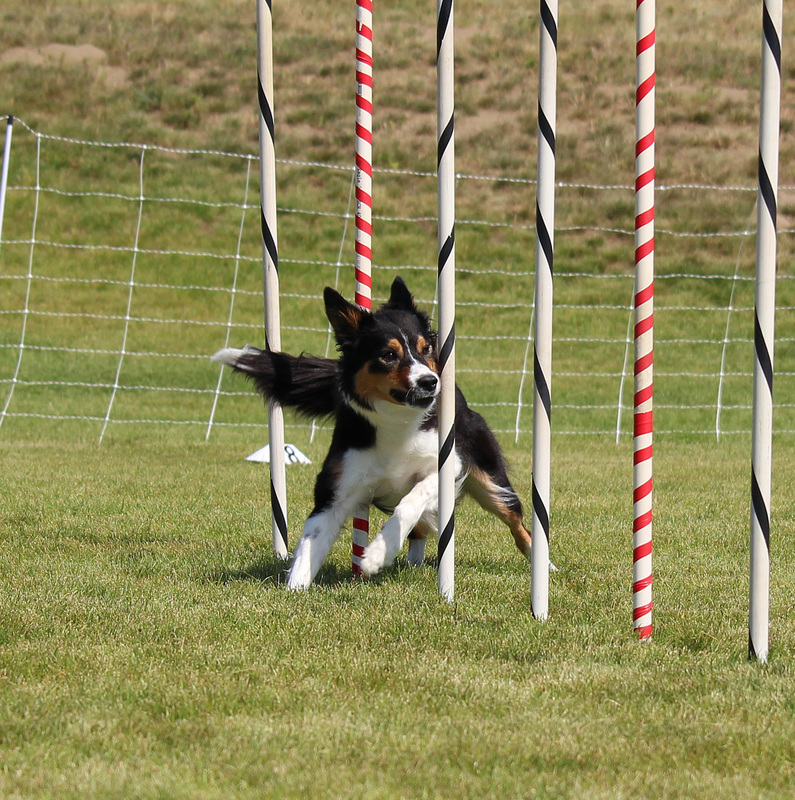 Since then, she has achieved titles in Open Jumpers, Novice Weavers, Tunnelers, Hoopers, Chances, and Regular, in very limited showing. 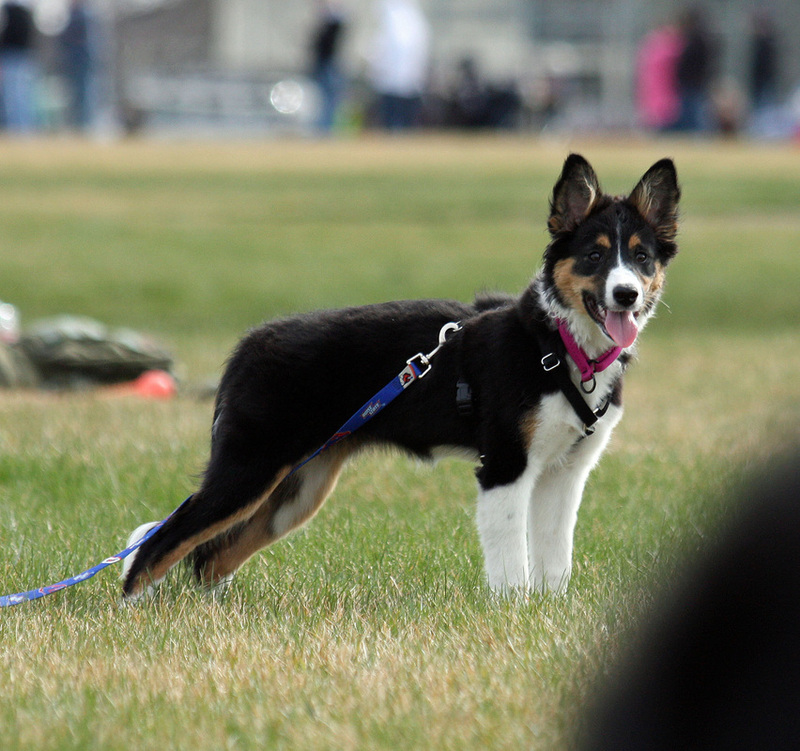 She currently has two legs in Novice Touch N Go. 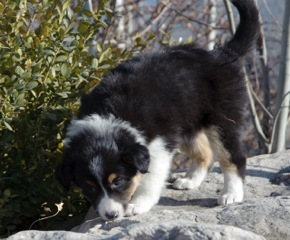 She rocks! 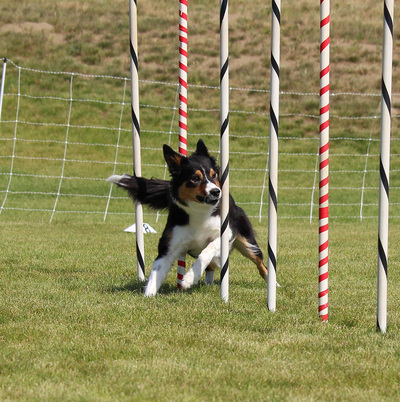 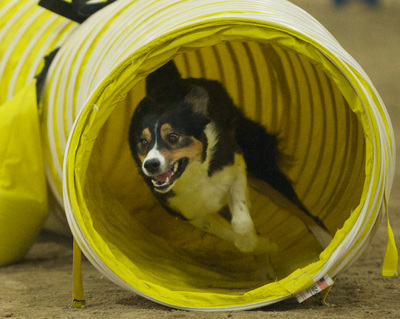 Ember competed in her first AKC agility trial at the end of May 2015. 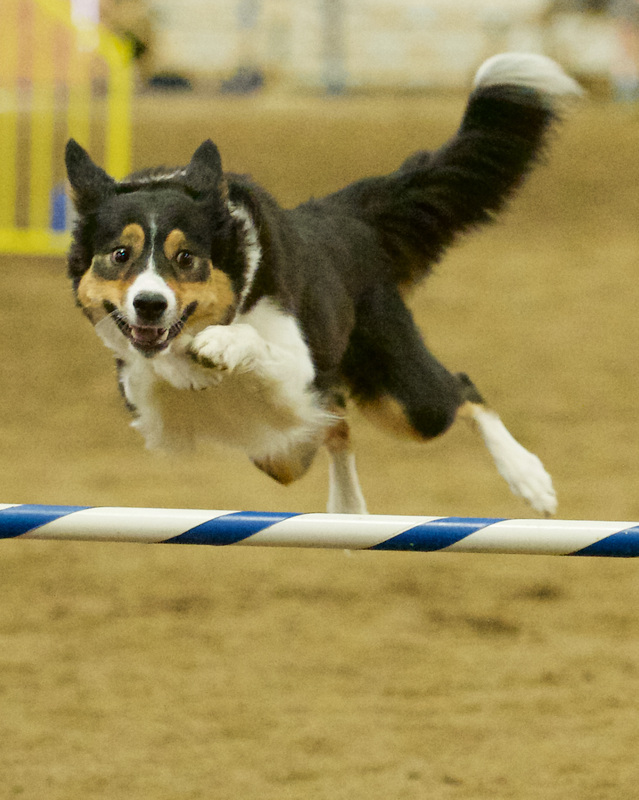 She earned 9/12 Q's, and was completely amazing. 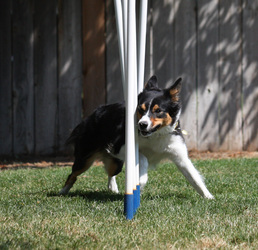 She earned all of her Novice titles in two trials (as soon as she found a second judge), and currently has one leg in Open Standard and four Q's in T2B. 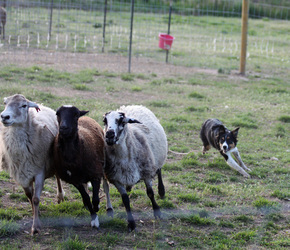 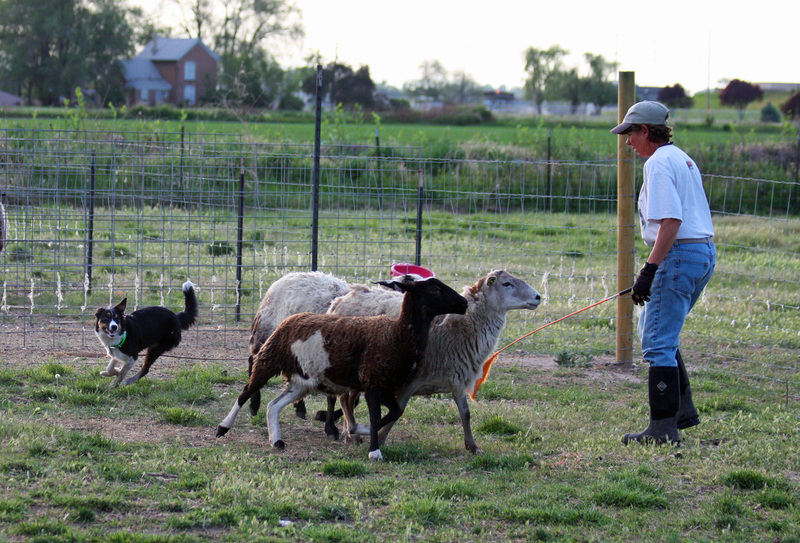 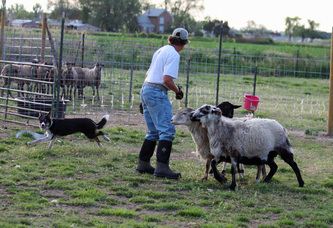 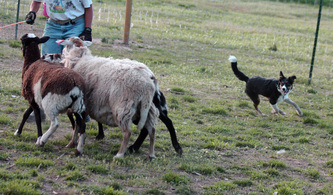 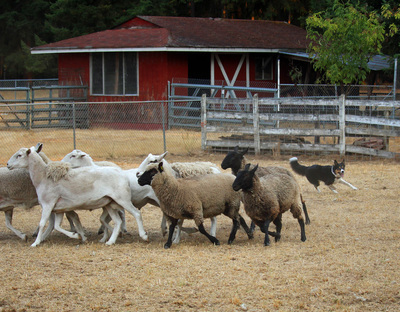 In May 2012, Ember had the opportunity to see sheep for the first time, and did great! She is very keen to work and shows nice balance and biddability at this stage. 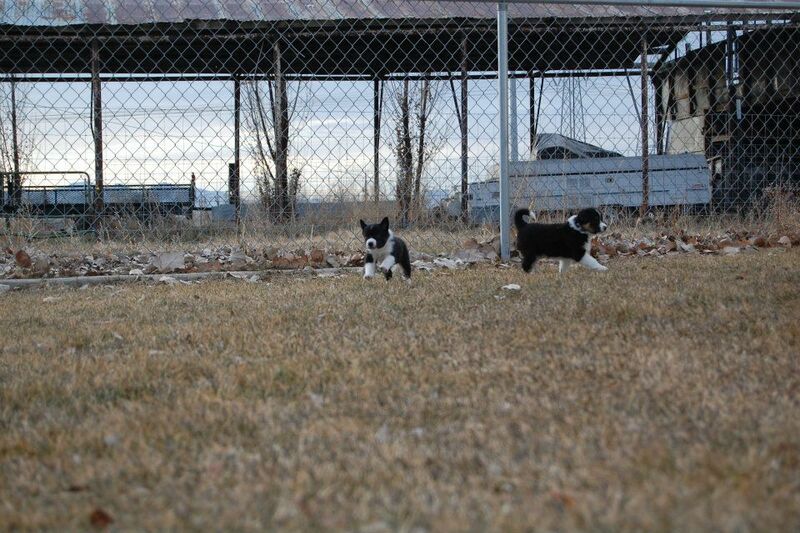 We're excited to see how far she can go. 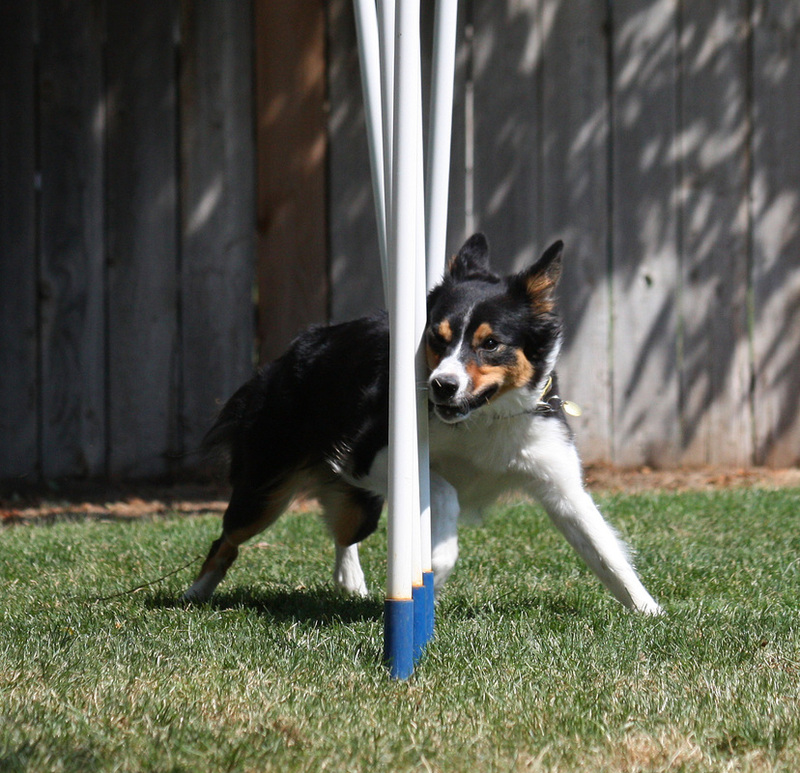 Ember tackles every new task with enthusiasm, thoughtfulness, and a heavy dose of flair. She is an awesome dog.